Jacqui talks about why she believes networking is an important skill for CNIOs and why she’s after Hugh Fearnley-Whittingstall’s job. 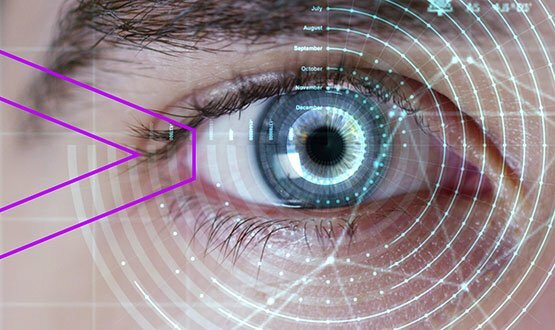 Accenture Health, together with analysis and advisory company Oxford Analytica, spoke to CIOs in seven countries (including the UK) to understand their priorities and gather their views on the future of digital healthcare leaders. Healthcare industry moves this month include appointments and departures at NHS England, Royal Brompton & Harefield NHS Foundation Trust and the PRSB. 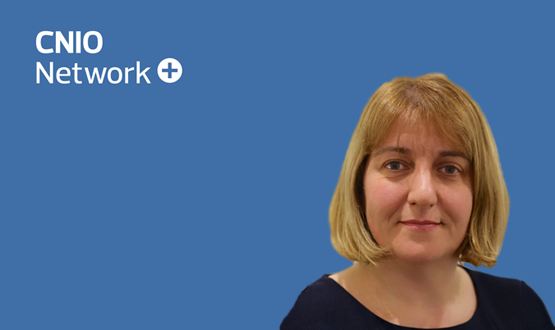 Shauna talks about why she believes the transformation of culture within the NHS will be a significant development in healthcare over the next year. A strong relationship with a commercial partner is widely seen as a crucial ingredient for a successful project. 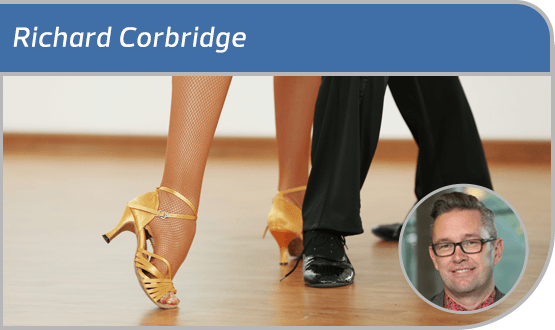 According to Richard Corbridge, chief digital and information officer at Leeds Teaching Hospitals NHS Trust, it’s a dance which can be performed in a multitude of styles. 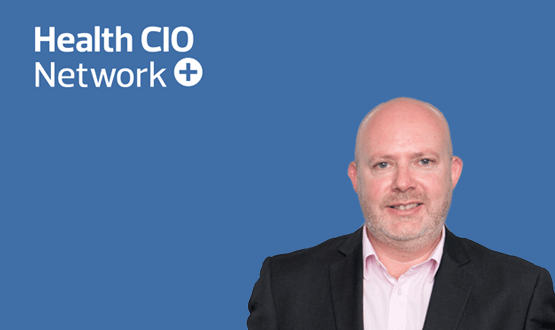 The latest CIO to put themselves forward for Digital Health’s profile series is Mark Stanton, from The Dudley Group NHS Foundation Trust. Mark tells us about the some of the biggest achievements of the trust over the past 12 months, and offers some sage advice about time-travelling. The latest roster of appointments in the UK healthcare industry includes movements at Imperial College Healthcare NHS Trust, University Hospital Southampton NHS Foundation Trust, Barts Health NHS Trust and NHS Buckinghamshire Clinical Commissioning Group. 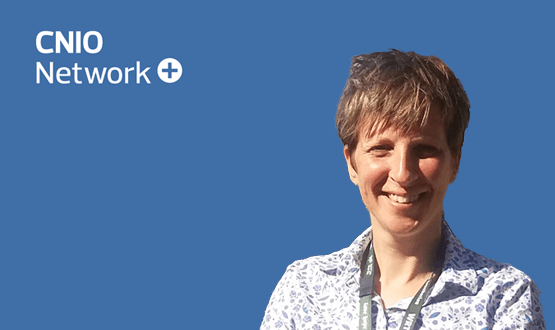 This week, Digital Health News speaks to Rachael Robins, who is an interim CNIO at Betsi Cadwaladr University Health Board and is the first CNIO to be appointed in Wales. 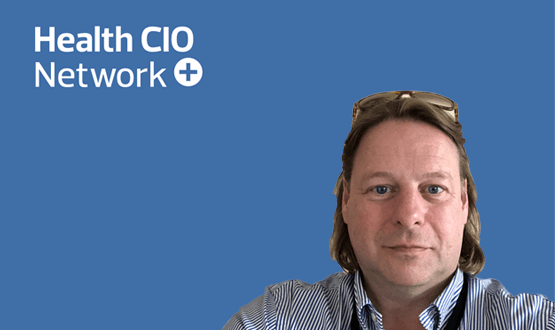 This week, Digital Health News grabs 60 seconds with Andy Laverick, Director of IT, Estates & Facilities at George Eliot Hospital NHS Trust, who tells us about the origins of his IT obsession and why traditional light switches are old hat. 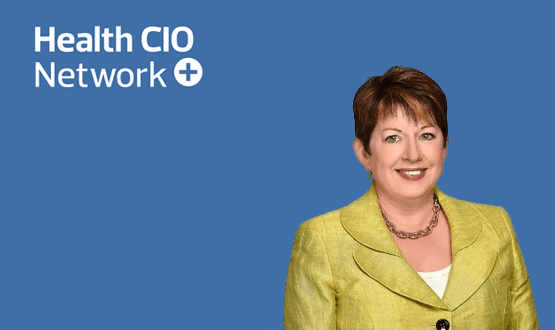 This week we are talking to Sharon Webb who is the CNIO at Milton Keynes University Hospital NHS Foundation Trust (MKUH). 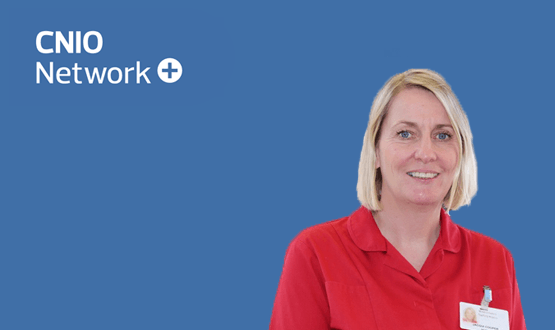 Sharon talks about why she would advise other CNIOs to ‘remember the bigger picture’ and why she believes ward/department managers are ‘like superheroes’ in her eyes.